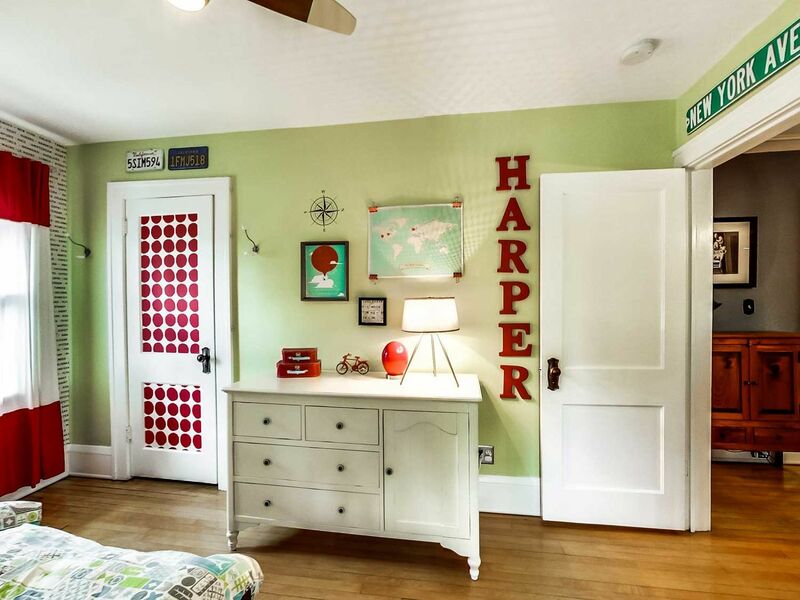 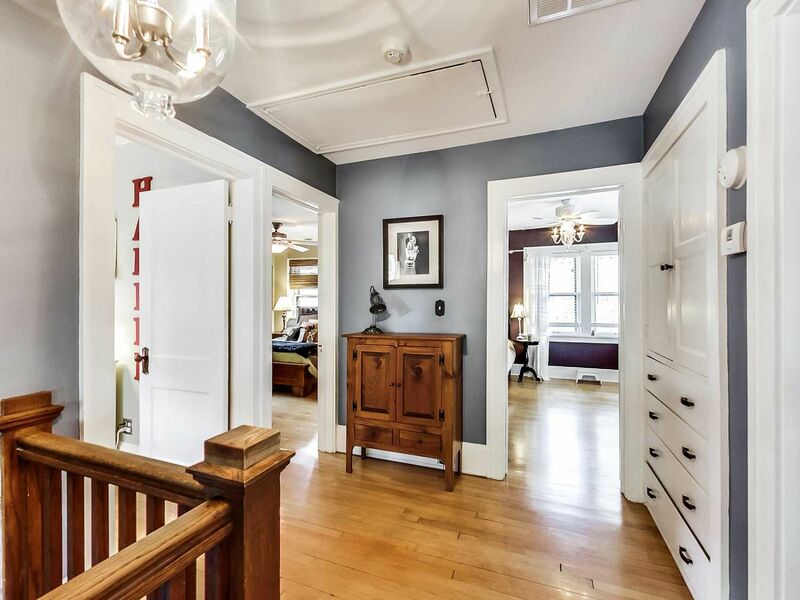 With an eye for detail and an unabashed love for preserving this home’s historic character, the owners have both renovated and restored this Tangletown classic. 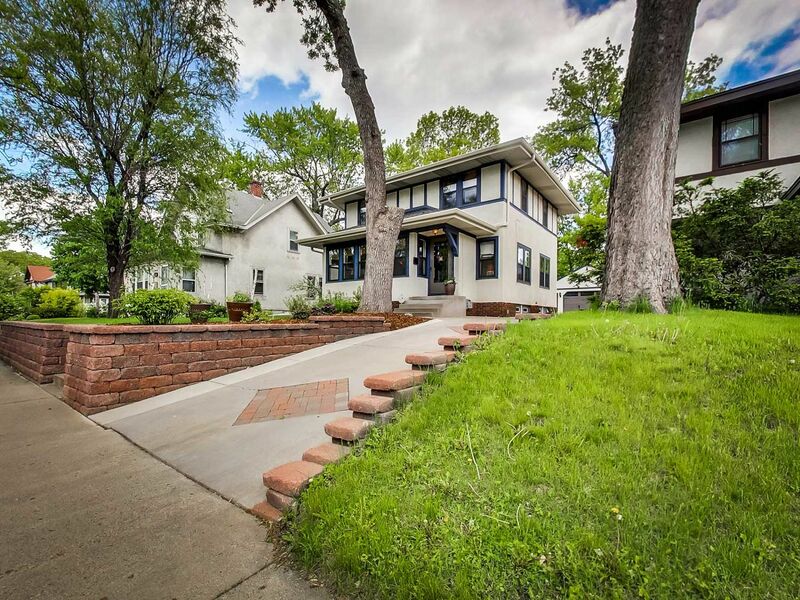 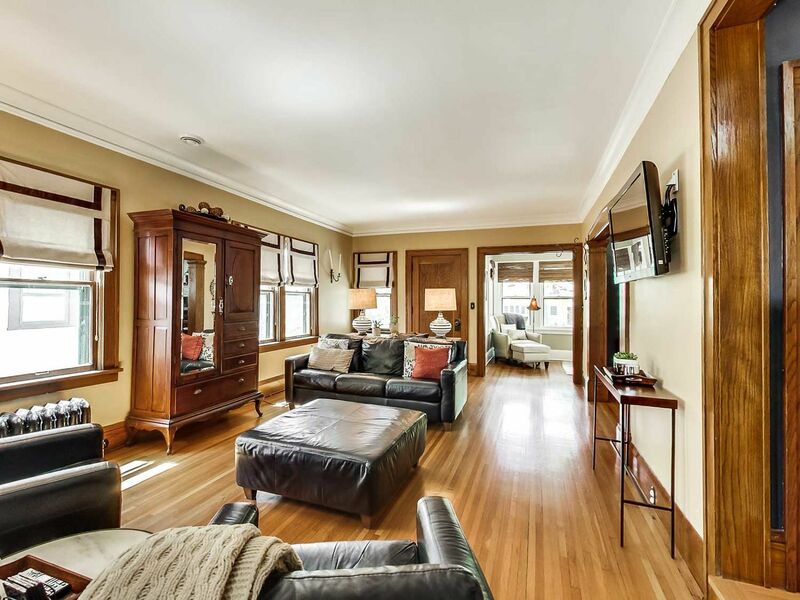 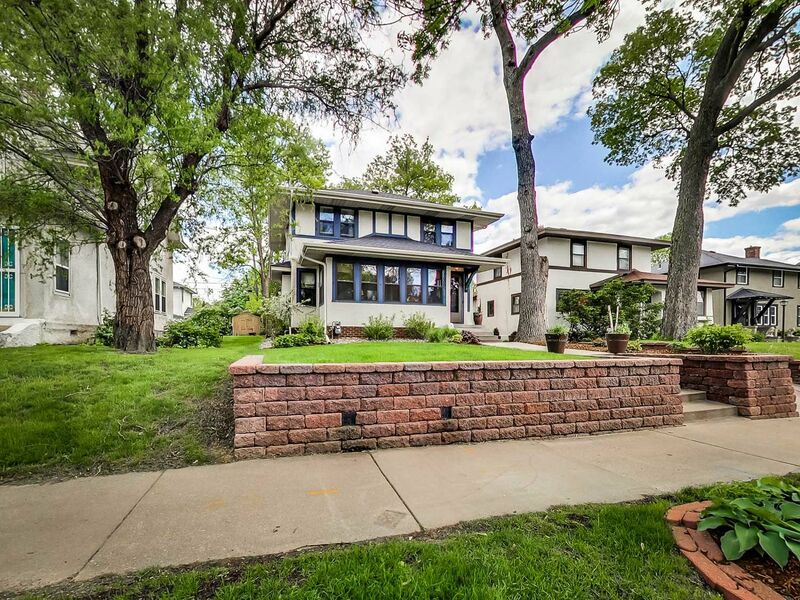 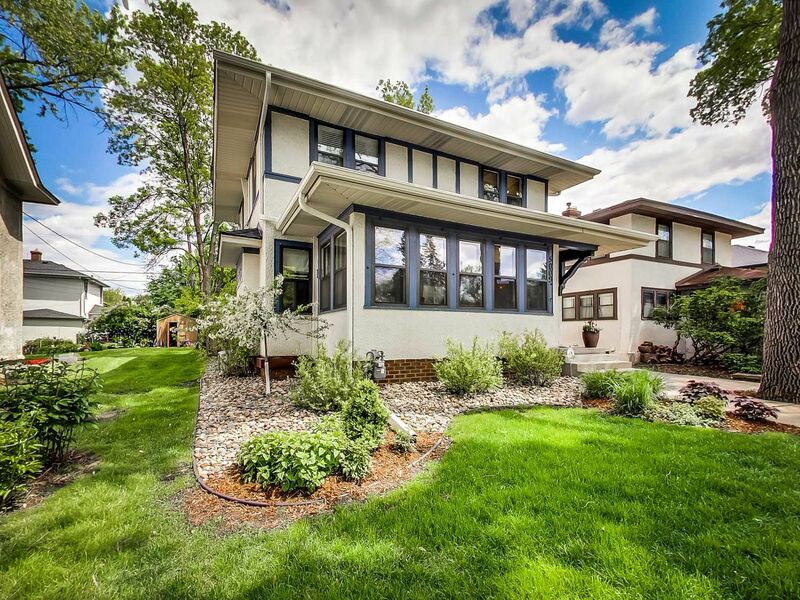 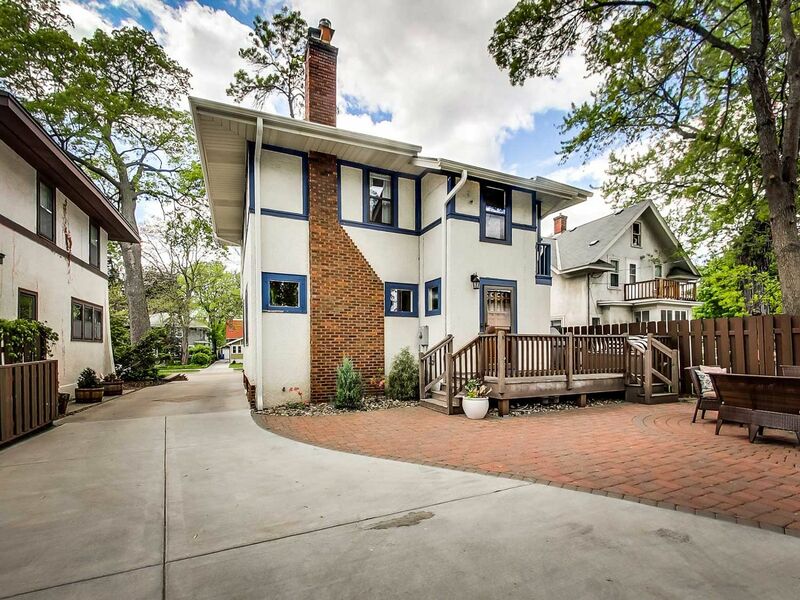 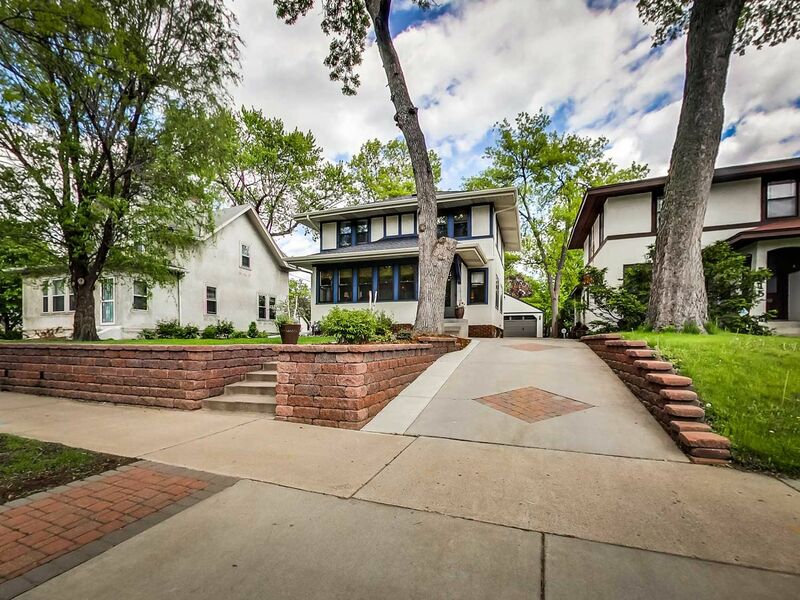 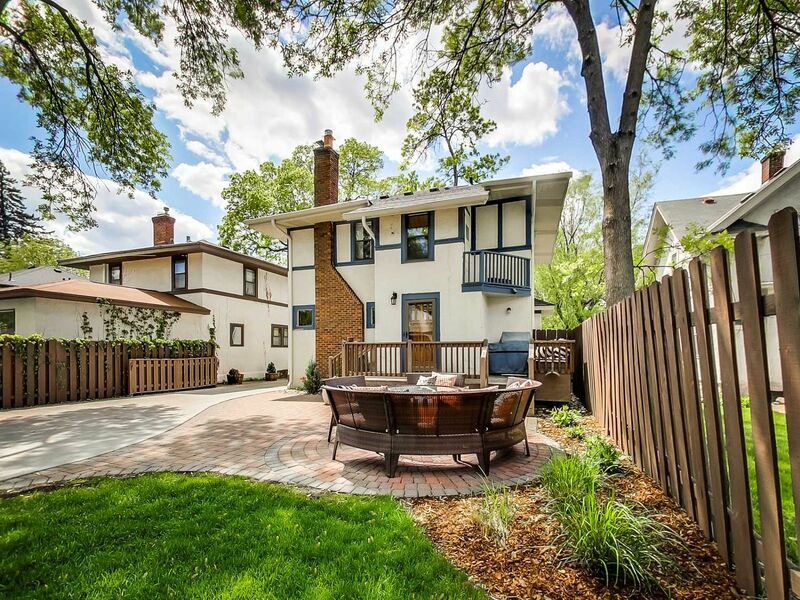 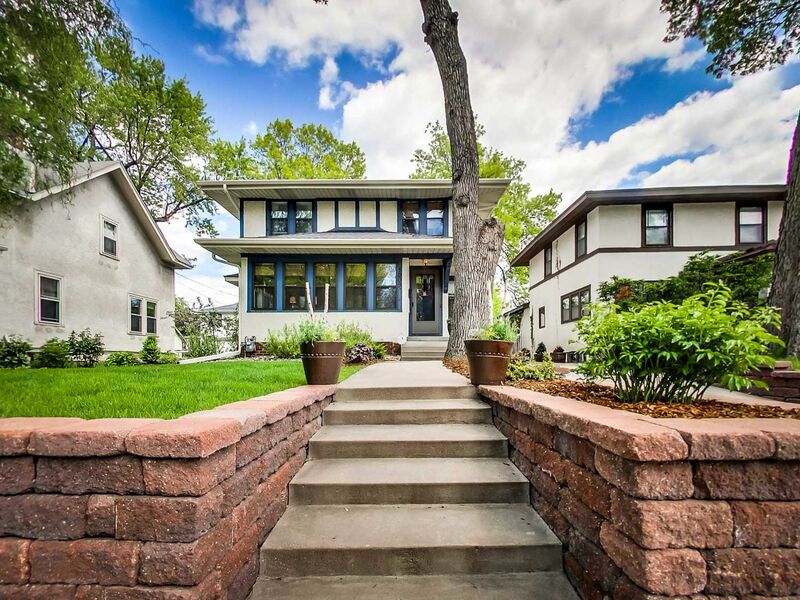 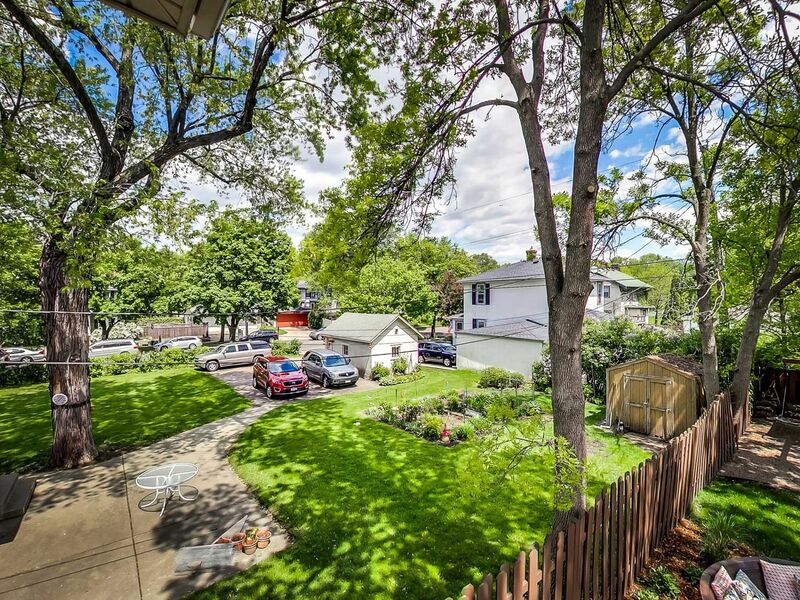 Its prestigious parkway setting is just steps from Minnehaha Creek and mere blocks to Lake Harriet and Burroughs Elementary. 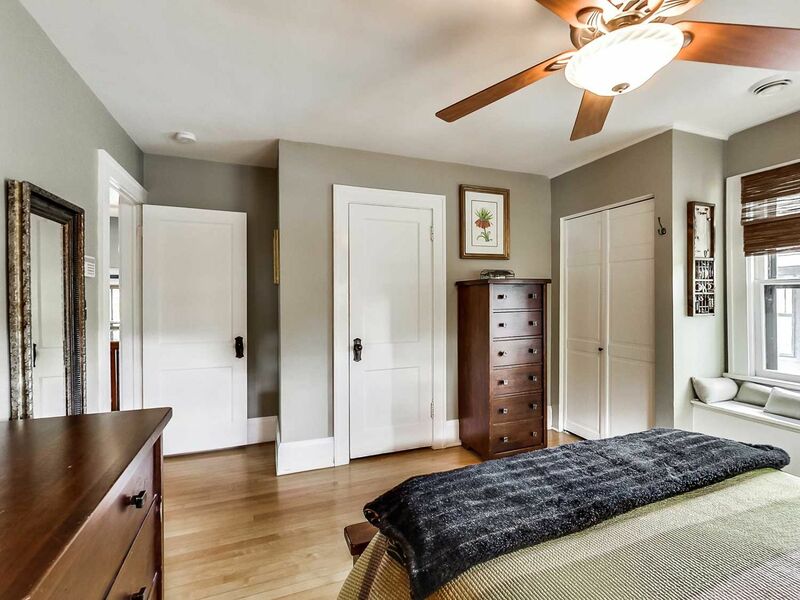 Upon entering, you will be amazed by the care taken to retain the charm of this beautiful home while bringing in today’s modern amenities. 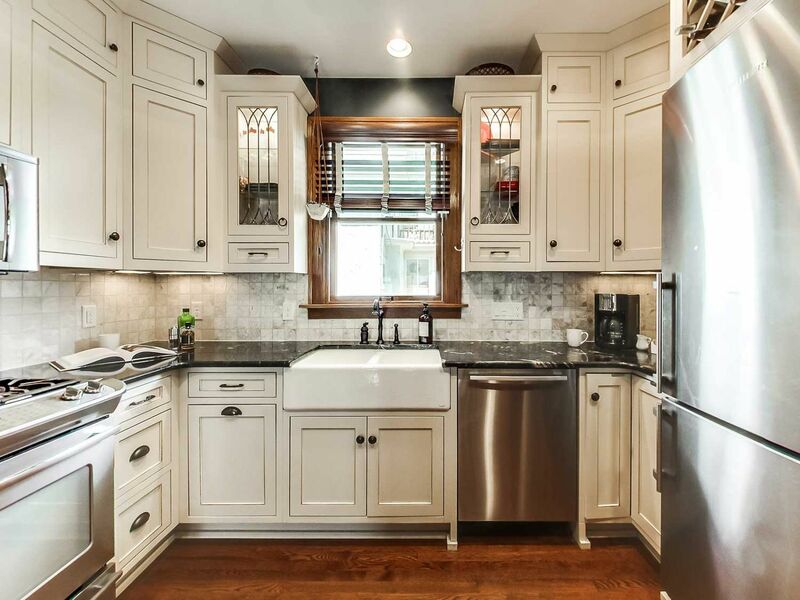 The newly remodeled kitchen includes high-end appliance and white enameled cabinets that were custom crafted to match the style and period of the home. 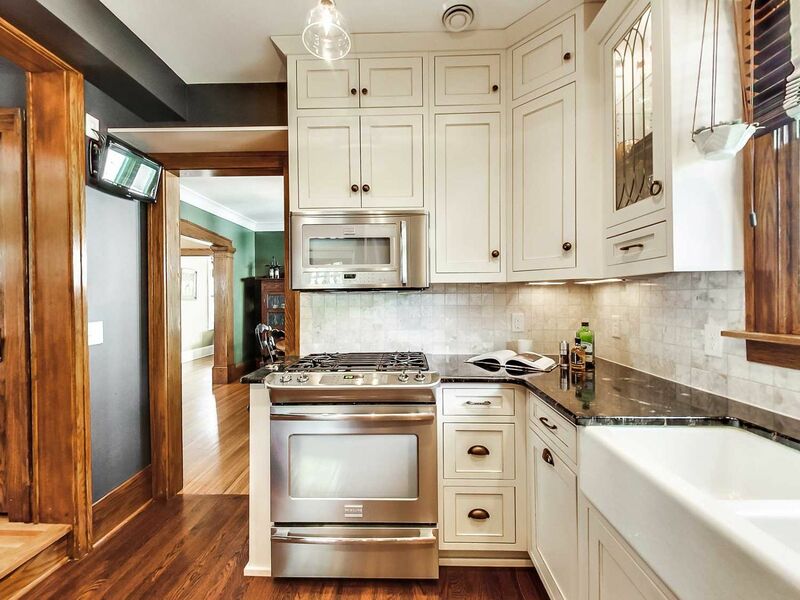 There are gorgeous granite counter tops, a marble back-splash and large farmhouse sink. 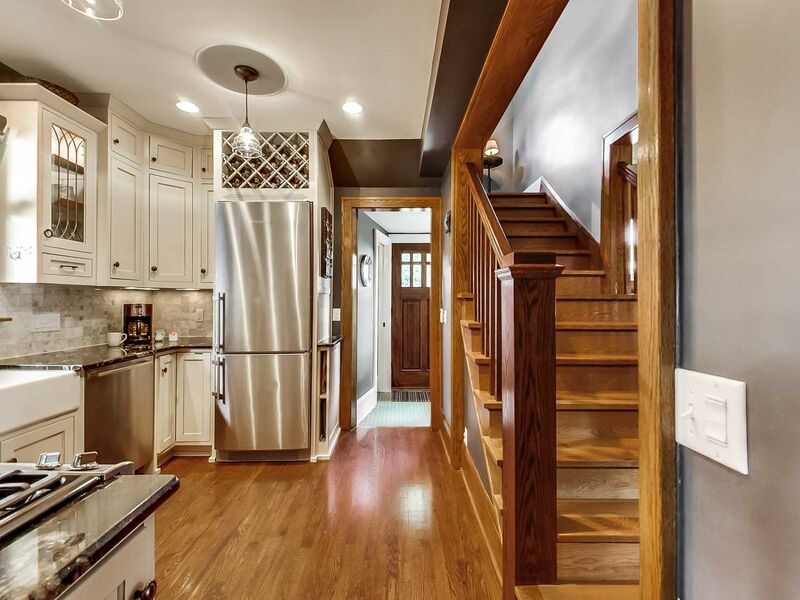 To provide the renovated kitchen with better access and continuity to the other main level spaces in this home, a portion of one kitchen wall was removed to expose the staircase and tie together the living spaces. 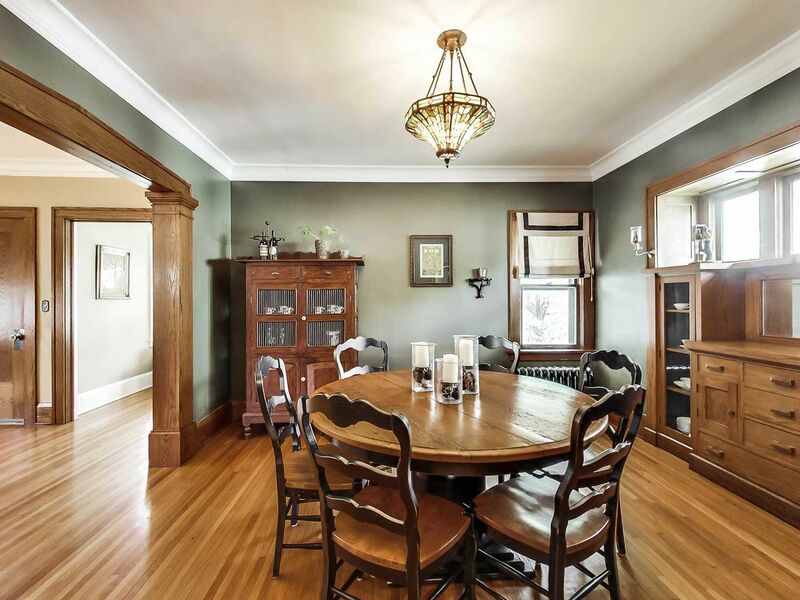 The dining room can be either formal or casual with an original built in buffet and gorgeous woodwork. 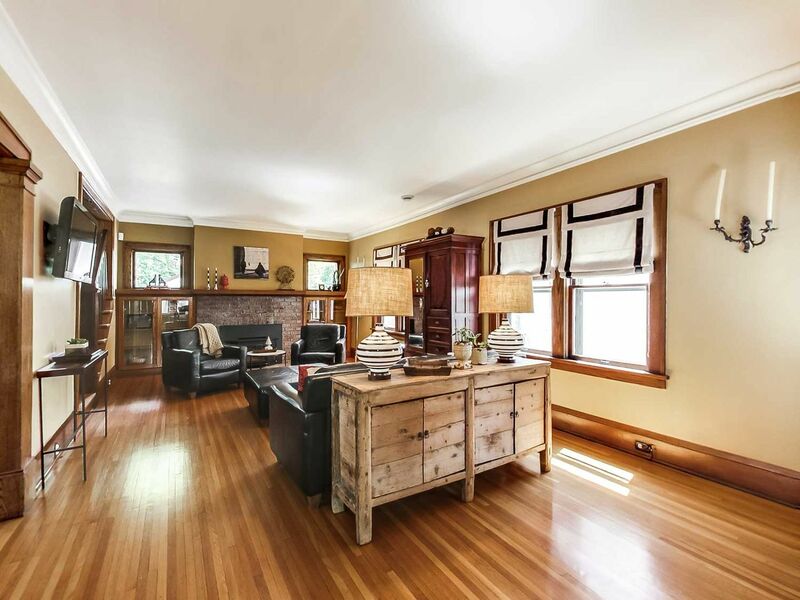 A bright and open family room with wood burning fireplace gives way to a cozy 4-season front porch with a wall of windows that makes a great getaway space or office. 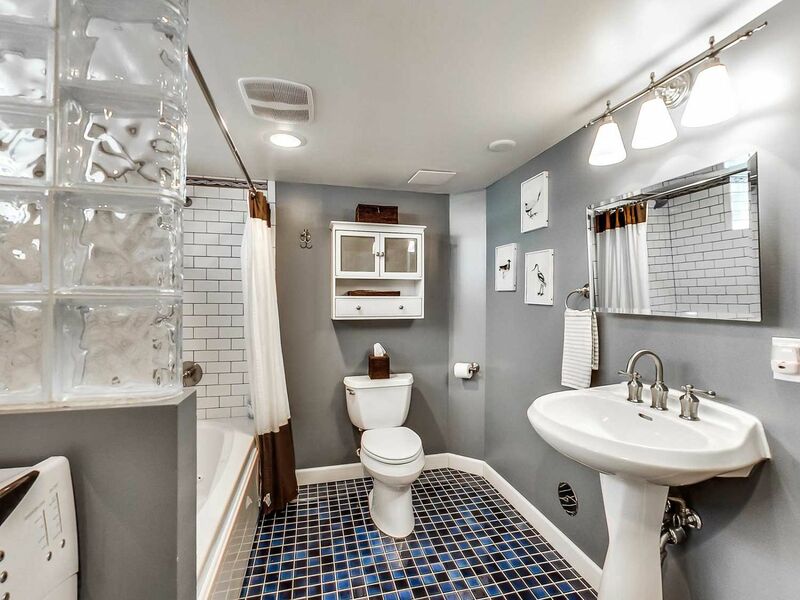 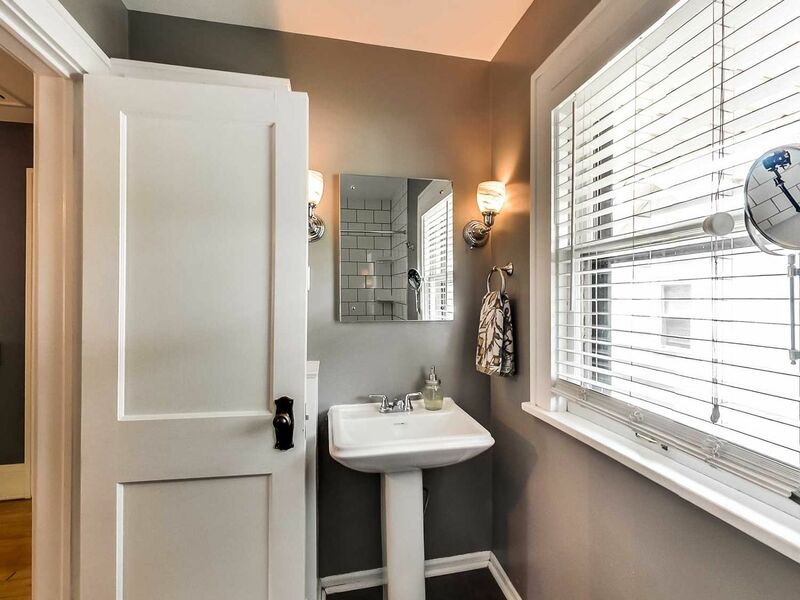 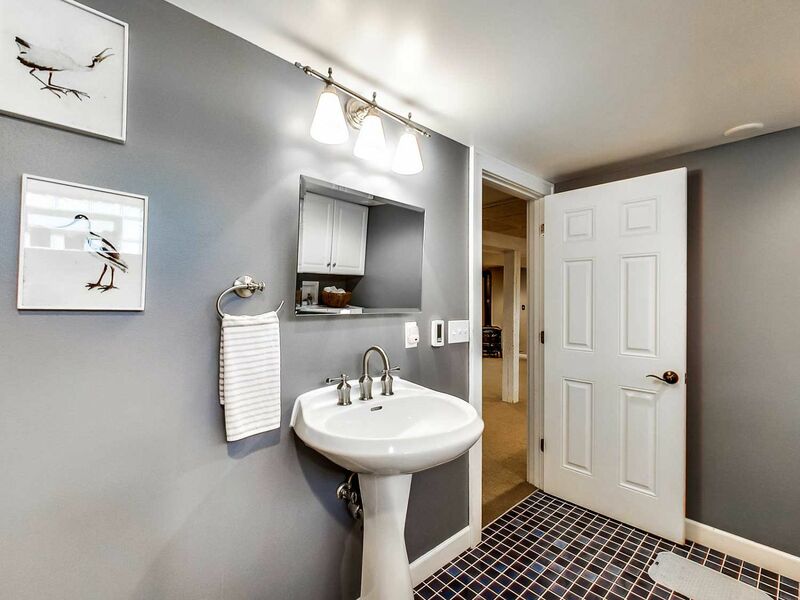 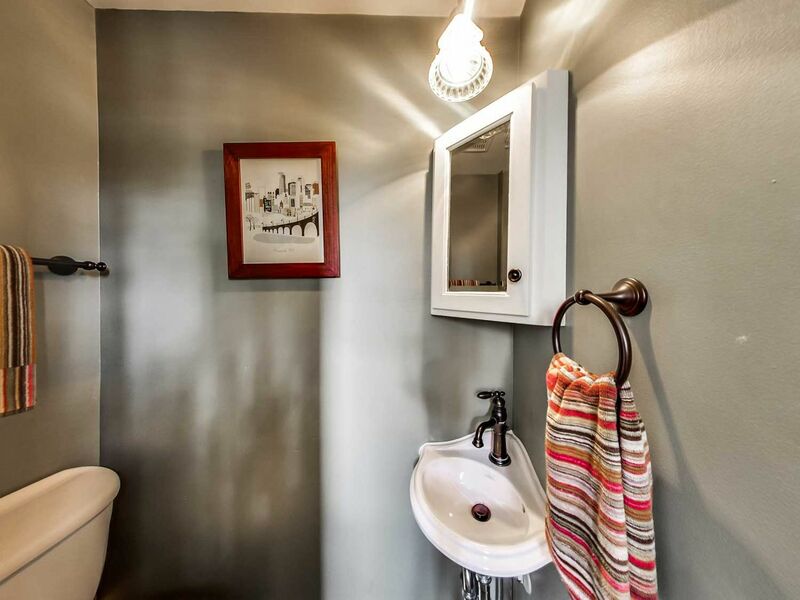 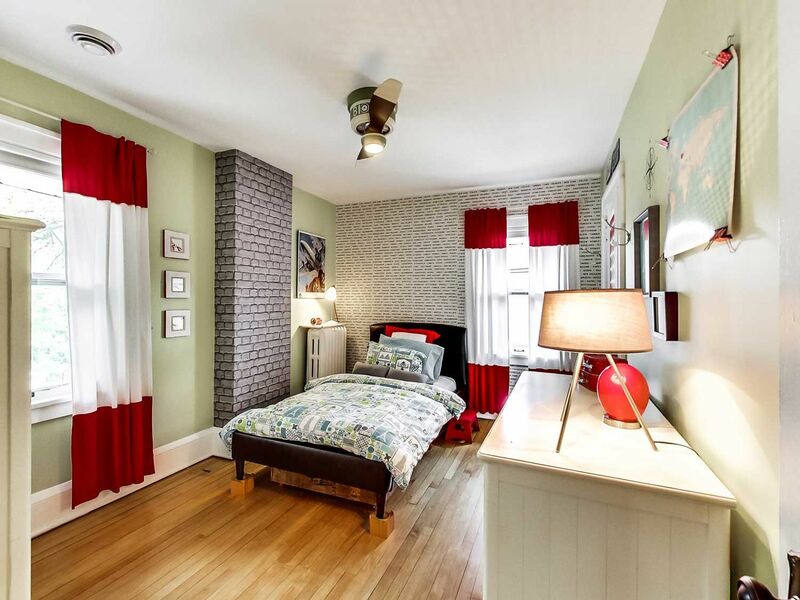 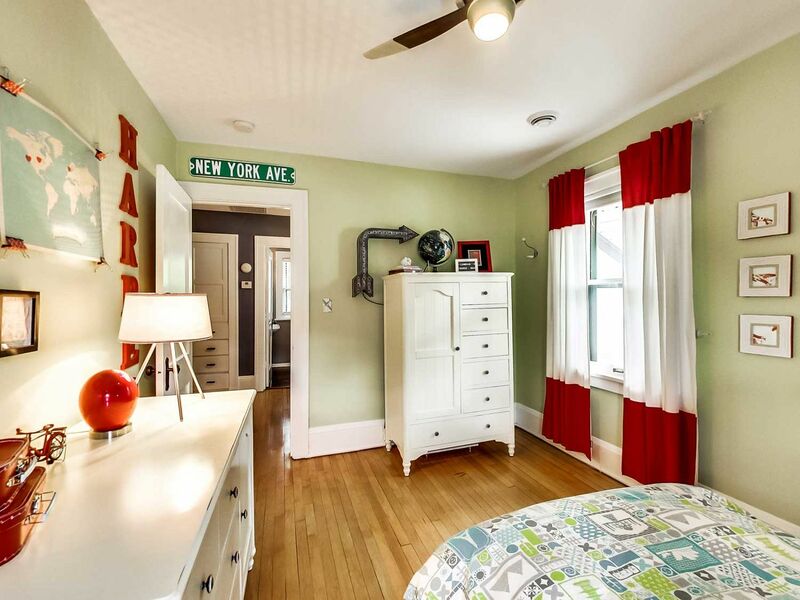 Just off the kitchen is a remodeled first floor bathroom with heated tile floor. 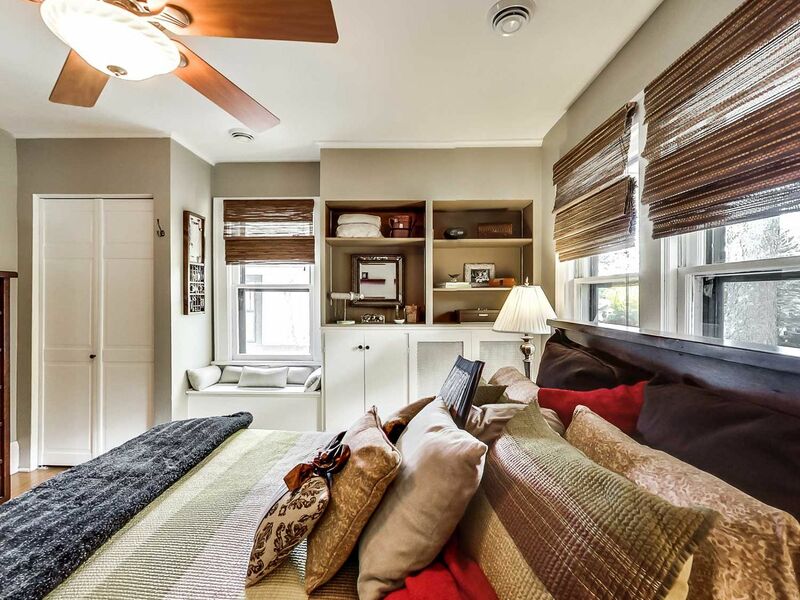 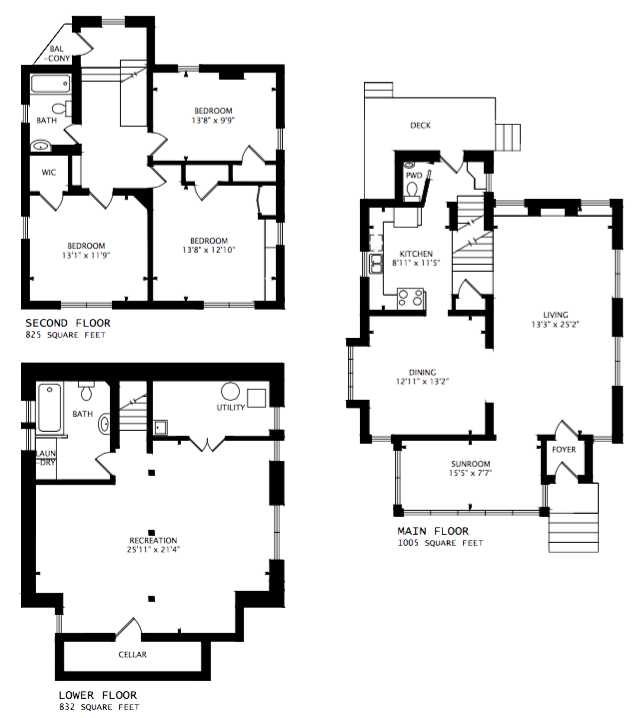 The upper level boasts 3 large bedrooms, all with custom made California closets and luxurious full bathroom. 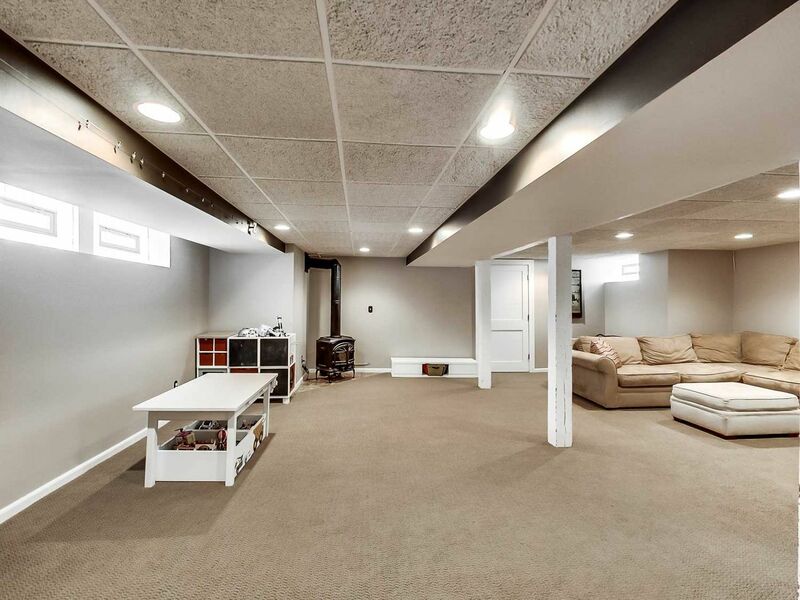 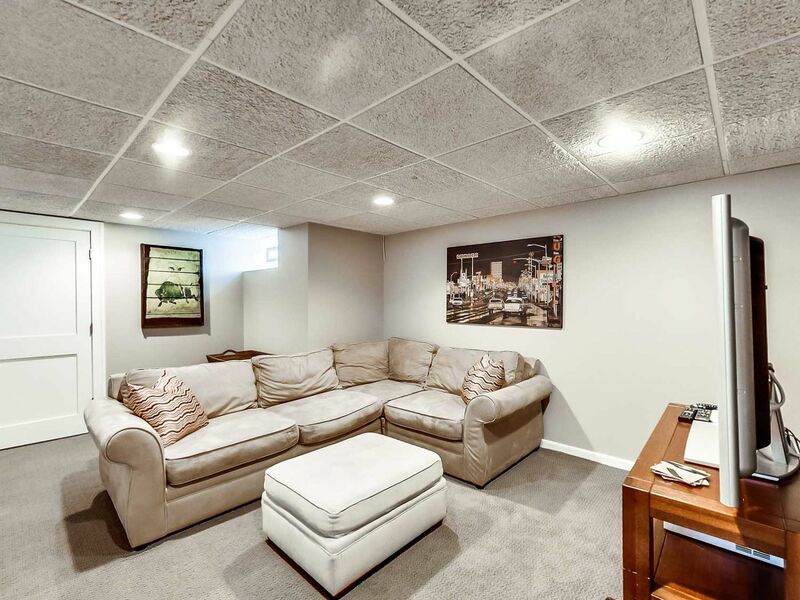 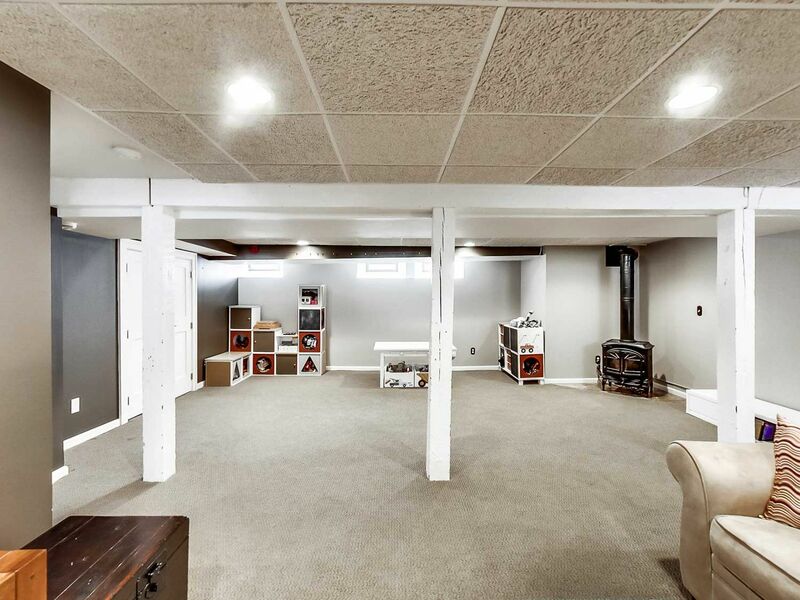 The finished basement has a wide open family room with cozy gas fireplace and a beautifully crafted full bath and laundry room. 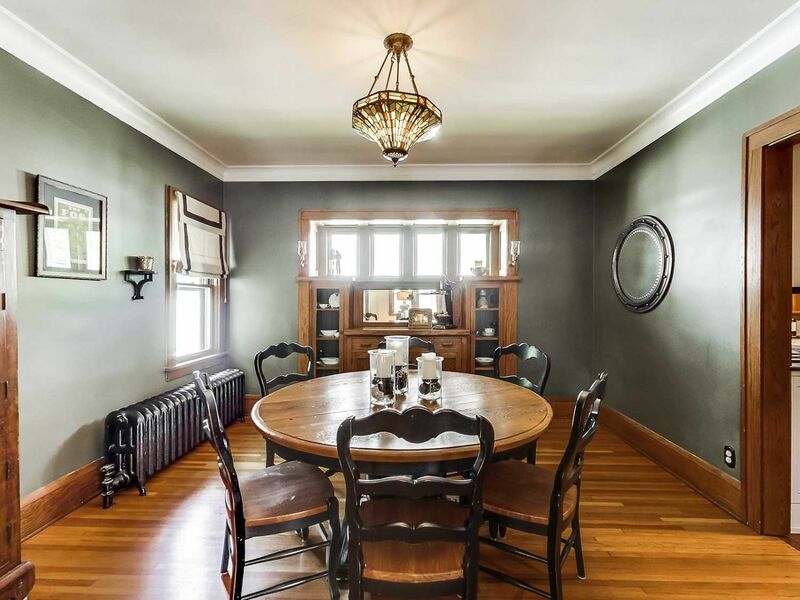 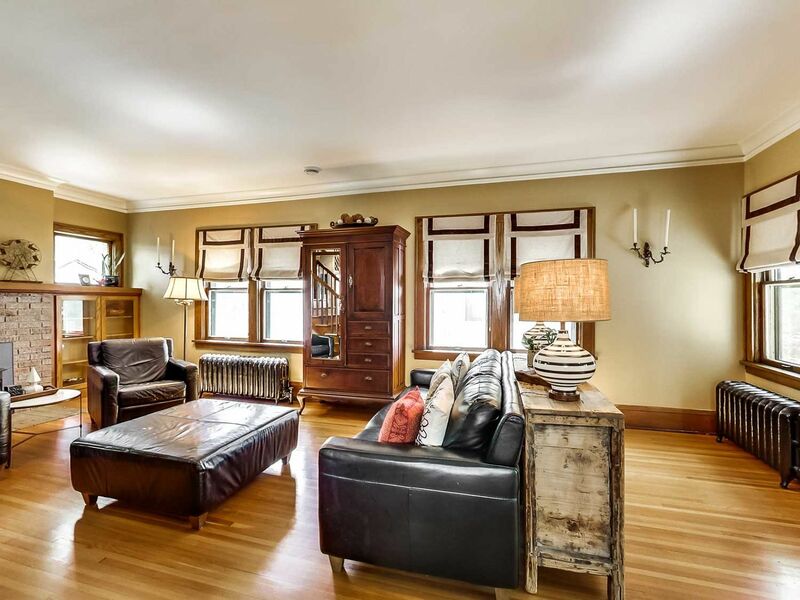 In keeping with the modern amenities and historic charm, the sellers installed a new high velocity air conditioner that is virtually unnoticeable…until those hot and humid Minnesota days make it a necessity. 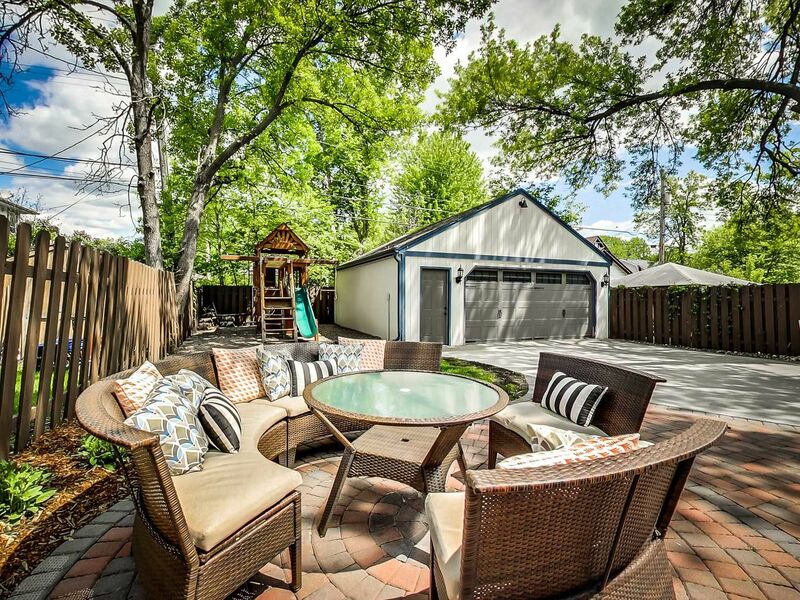 While the interior is exceptional, the outdoor spaces are equally stunning. 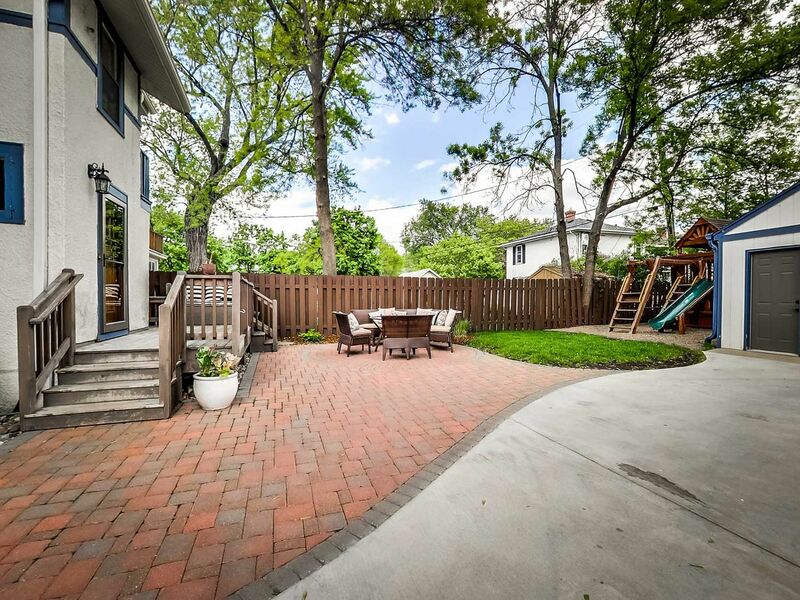 The concrete driveway gives way to a large outdoor paver patio, deck and private yard with stylish landscaping. 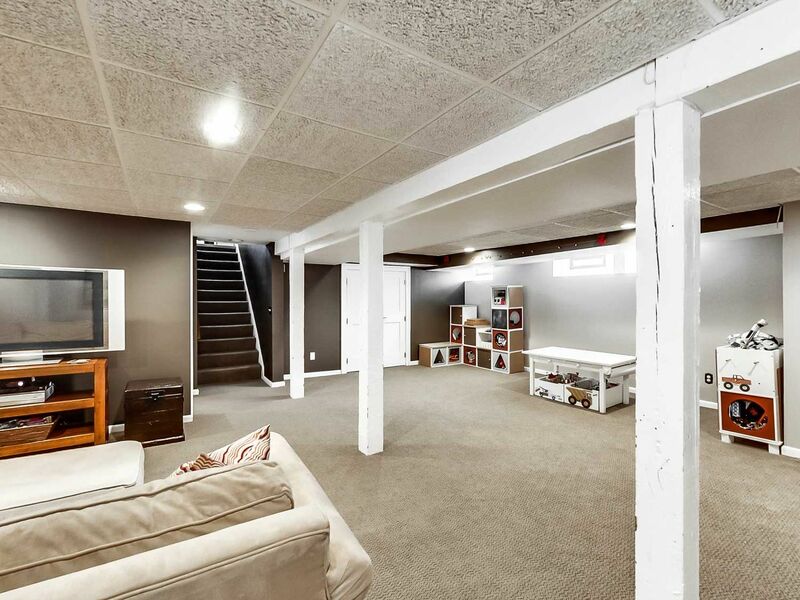 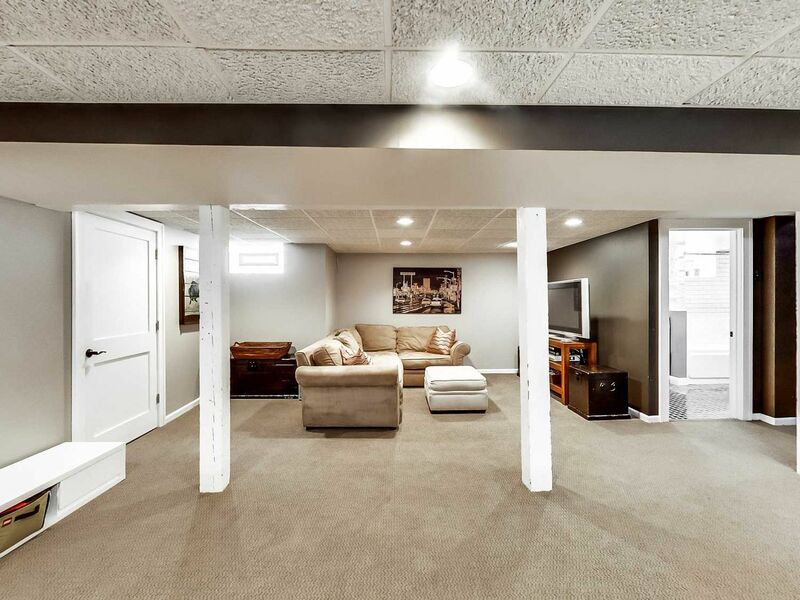 An oversized 2-car garage offers excellent storage and coveted off-street parking. 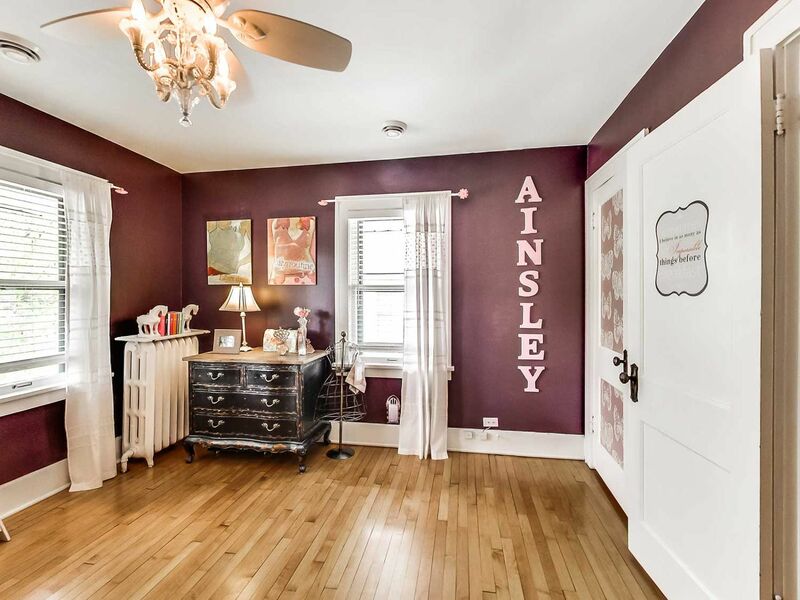 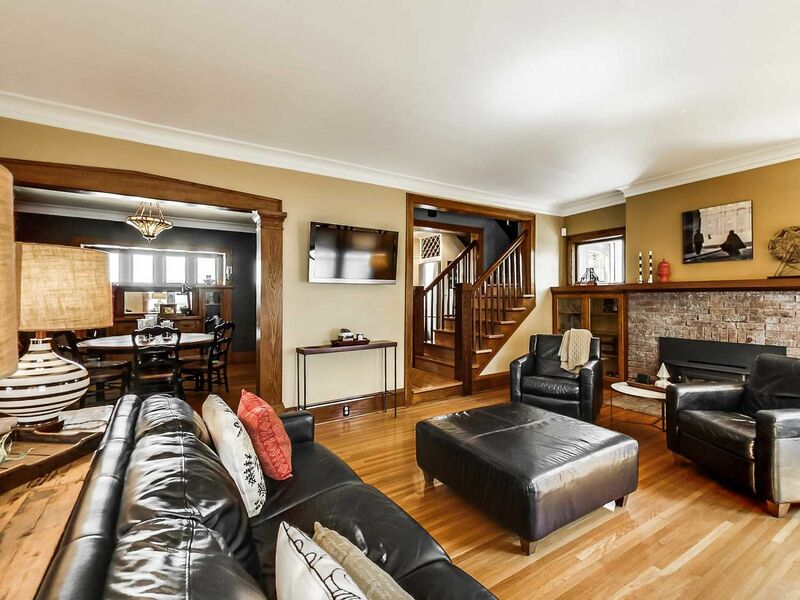 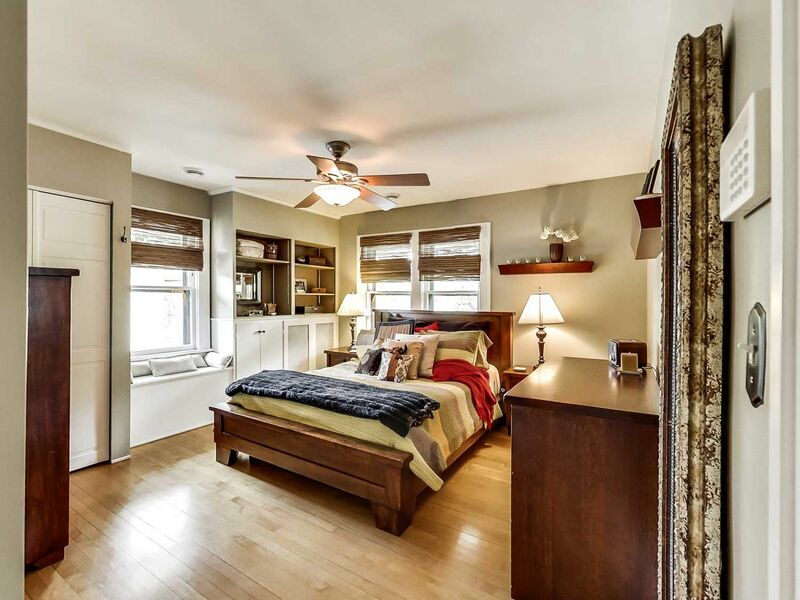 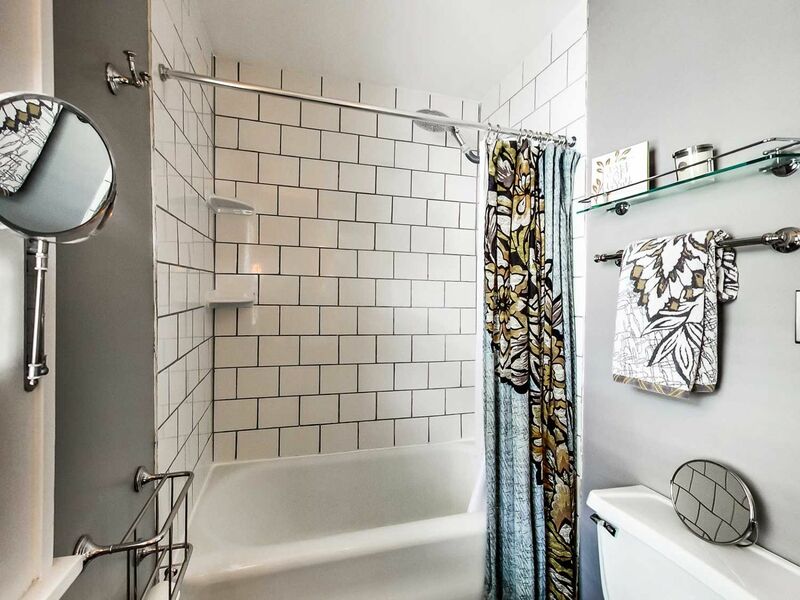 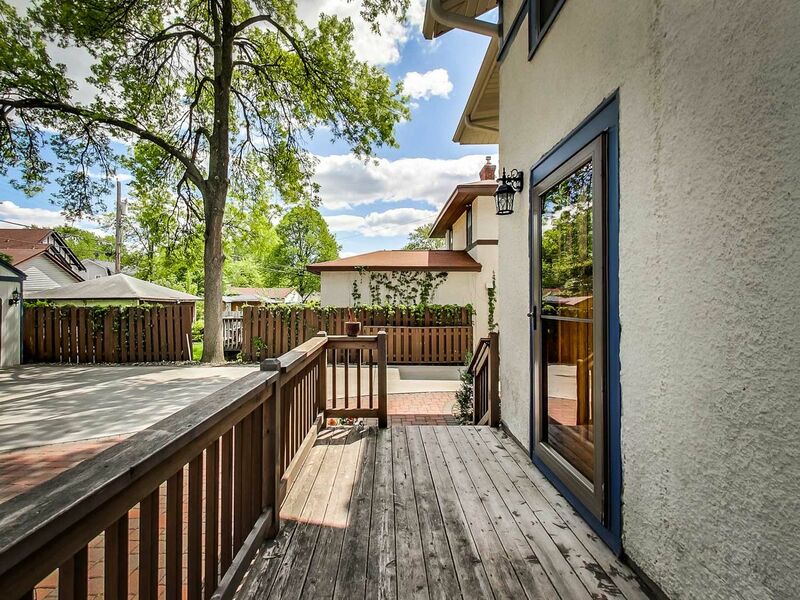 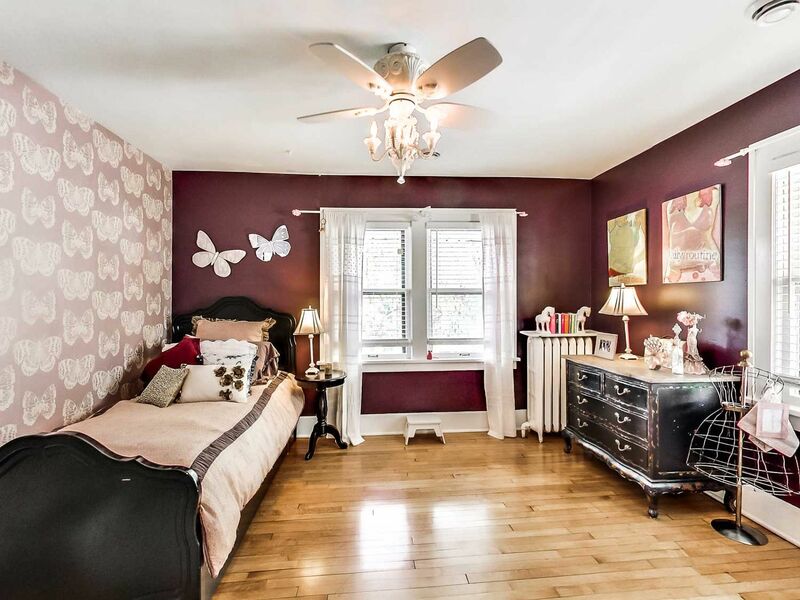 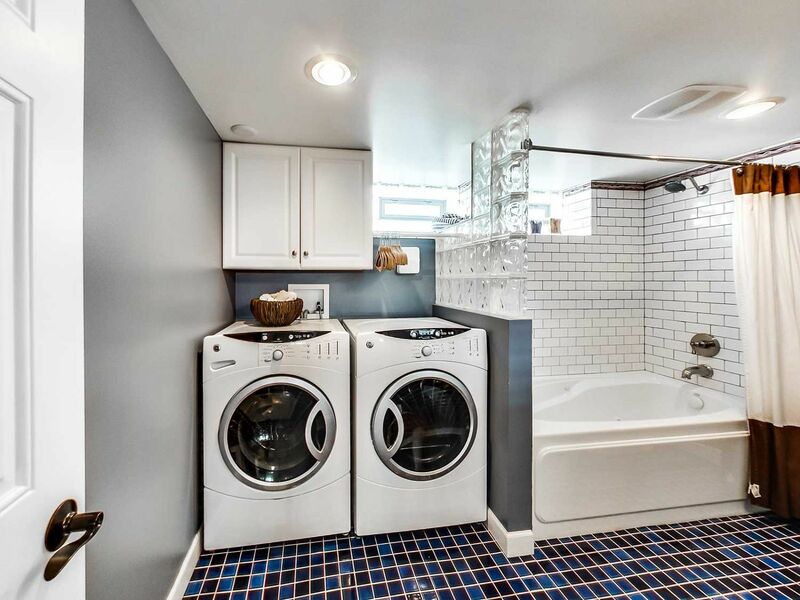 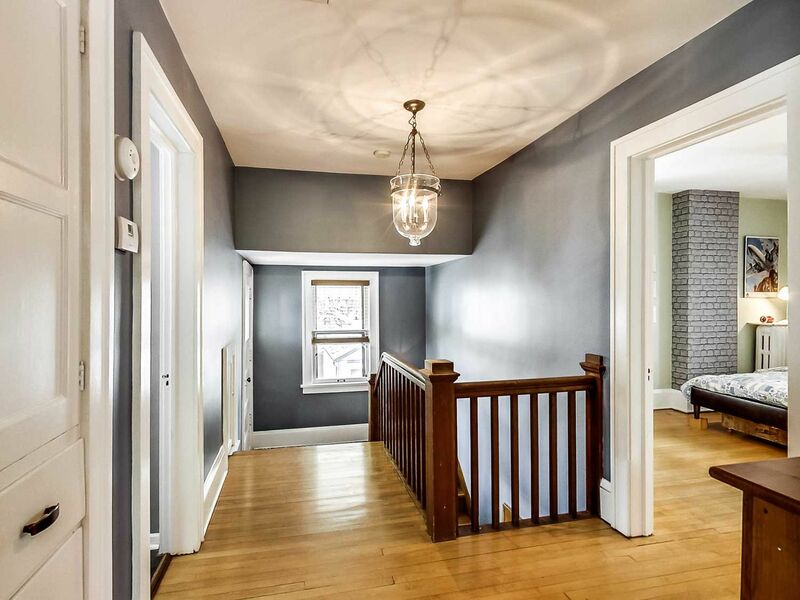 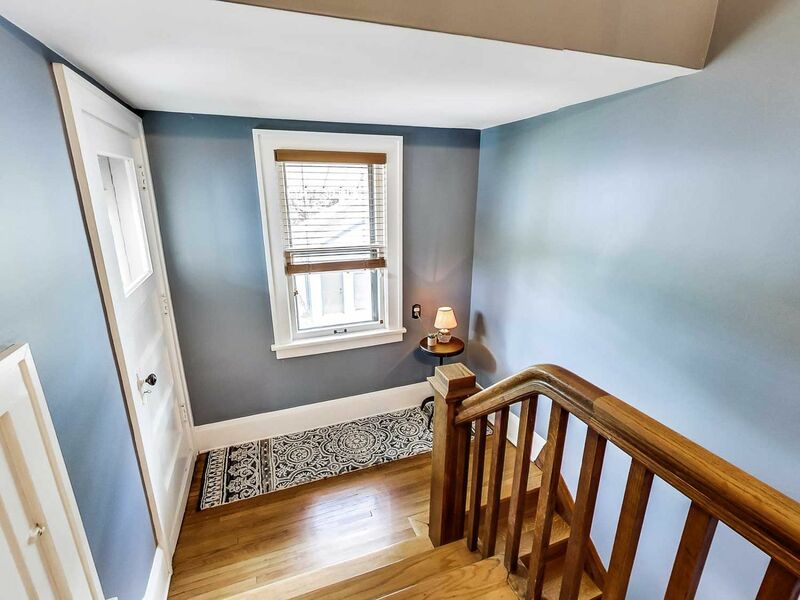 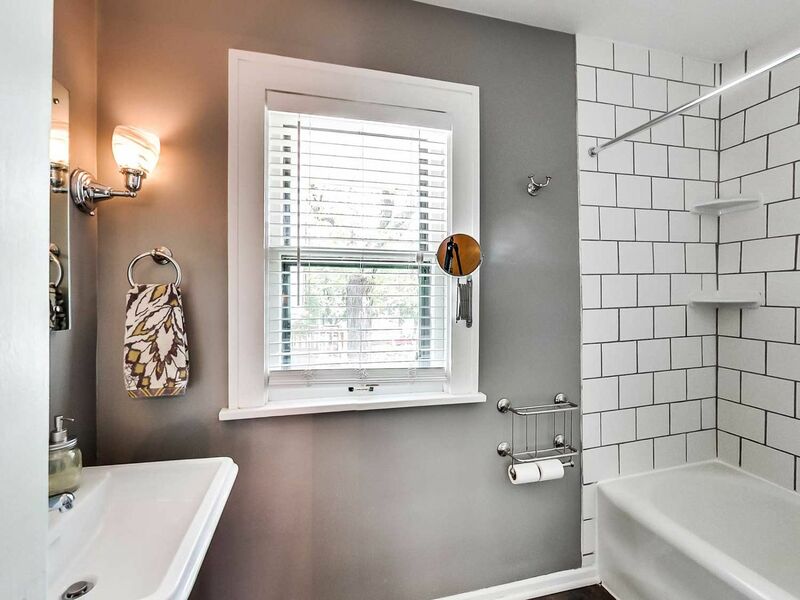 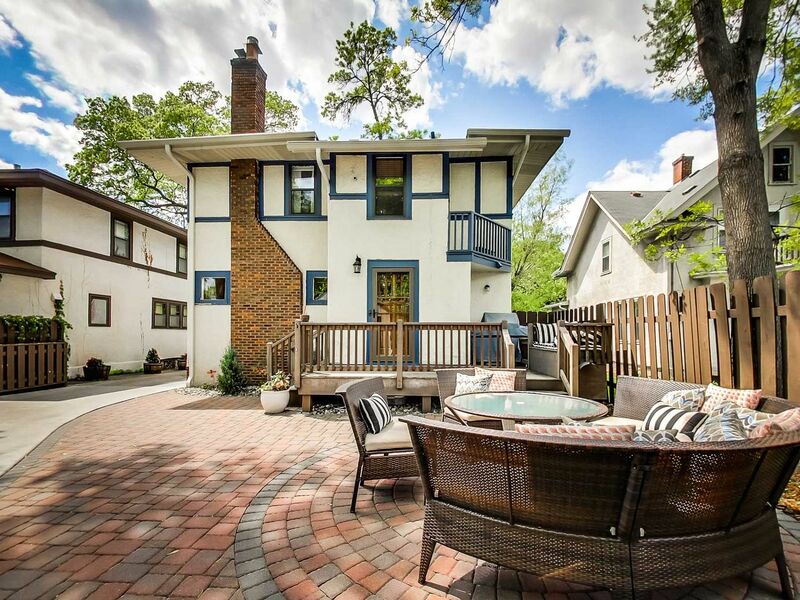 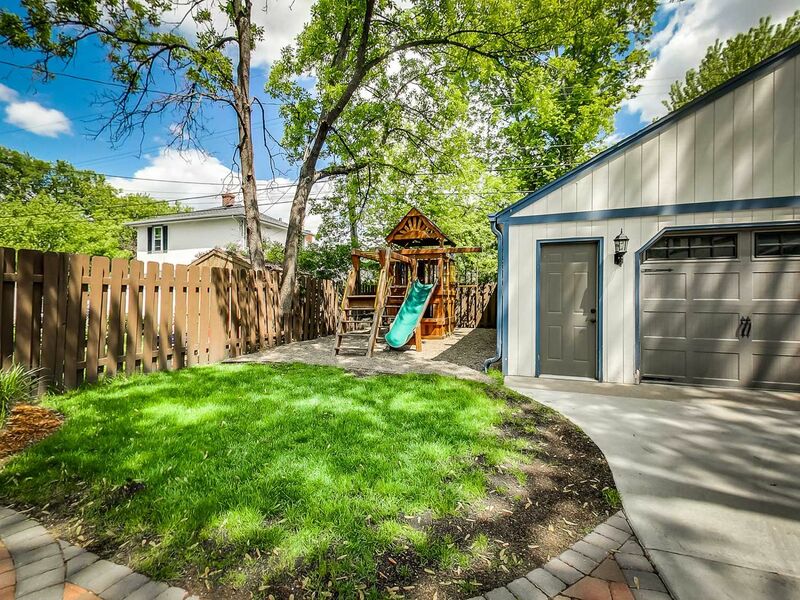 This Tangletown home is located in sought after Southwest Minneapolis with convenient access to numerous award winning restaurants, plentiful shopping, and nearly unlimited recreational activities.